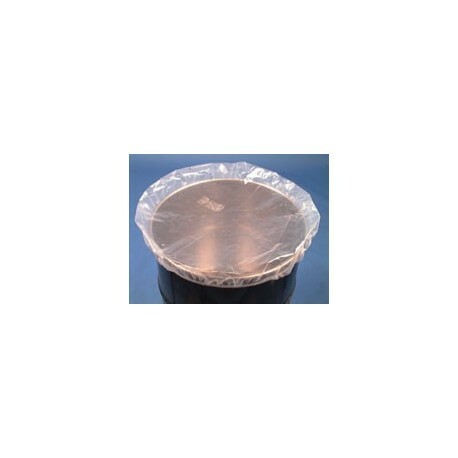 These SHOWER CAP DRUM COVERS offer low cost protection from dirt, dust, and moisture. 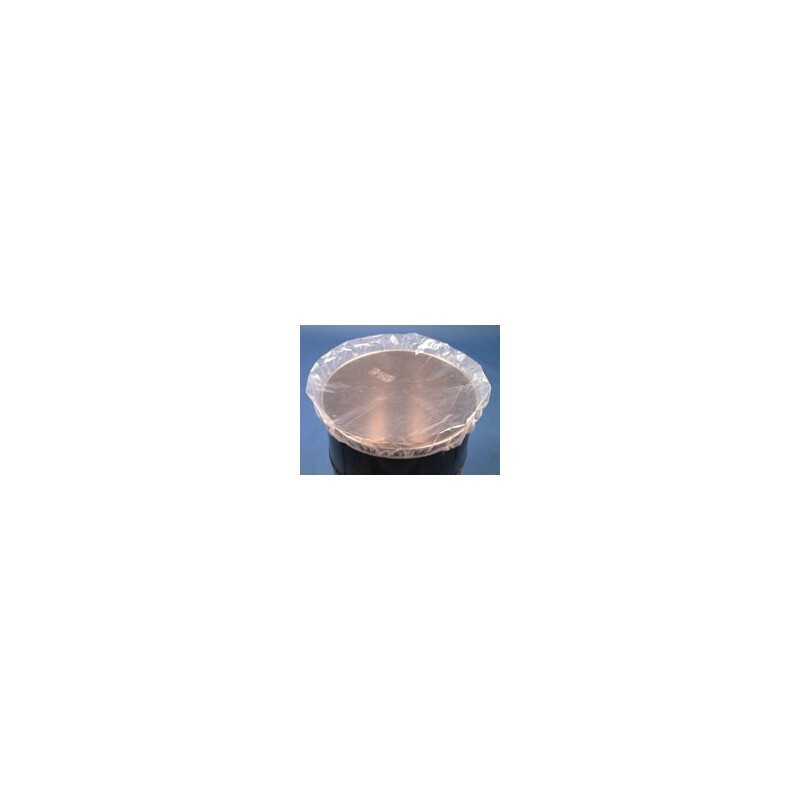 Prevents contamination and evaporation. Heavy-duty, weather-proof elastic hem is securely lock-sewn, keeps cover in place yet allows easy removal when needed.Polyethylene Covers are made from clear 4 mil FDA-Approved LDPE with 3/8” wide elastic band or 8 mil black woven LDPE. Available for 5 gallon pails and 55 gallon drums.